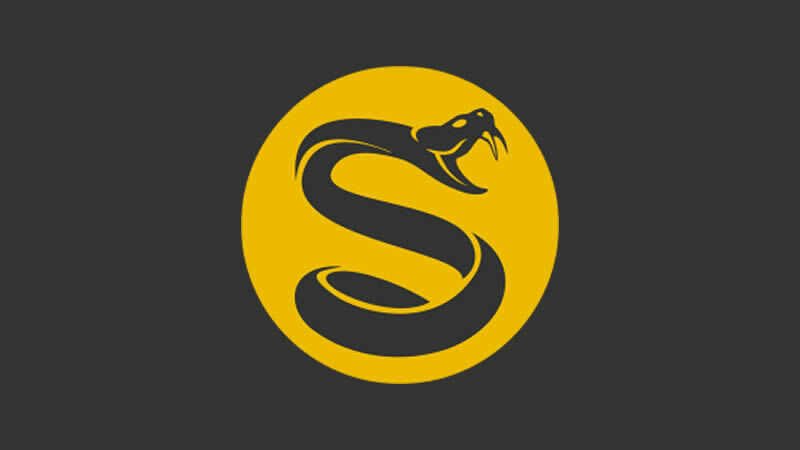 Splyce is a professional esports organisation that was founded in 2015. Splyce features multiple teams competing in different esports such as Call of Duty, Counter-Strike, Rocket League and more. In 2018 it was announced that Splyce had purchased the Toronto Overwatch League spot.